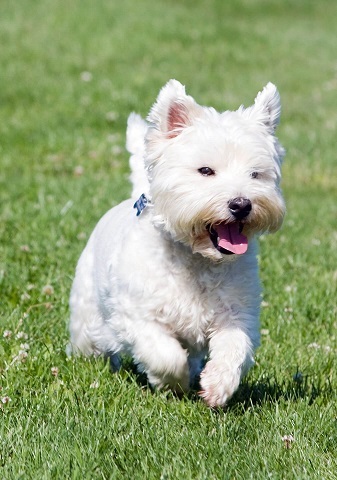 All dogs are different, but most have at least one thing in common—they love to run around and play off-leash. Unfortunately, opportunities for dogs to play off-leash may be minimal in many areas, including here in Western Massachusetts. Most cities and towns have leash laws in place, and heavy road traffic can make even private yards risky in the case of a dog running out and into the street. But this doesn’t mean our dogs are doomed to lives spent cooped up indoors or stuck on a leash. Western Massachusetts is home to plenty of dog parks, where pooches can run and play unrestrained to their heart’s content. If you’re looking for a dog park near you, here’s our list of the best dog parks in Western Massachusetts. Take a look and find the one closest to you—your pup will appreciate it! Located less than half an hour from northeast of Springfield and southeast of Northampton, Granby’s Dufresne park includes a gated dog park with waste bags and trash barrels available. Be sure to bring water for Fido, as there’s no natural source there. In addition to a space for dogs, the Dufresne Recreation Area also includes baseball fields, a playscape, gazebo, and fishing. Conveniently located at Holyoke’s large Community Field, this enclosed dog park featured benches and new training structures for dogs to play with and enjoy. Note that the park features a woodchip cover that may be more uncomfortable for some dogs than grass. In addition to the dog park, Community Field includes an ice skating path, warming houses, bathrooms, playgrounds, picnic areas, and numerous hiking and walking trails thanks to a recent $3 million renovation effort. Located in the town of Westfield, located just west of Springfield and Chicopee, Arm Brook Park opened in 2015 and is called “A Dog Friendly Area” on the town’s website. The fenced-in park features standard dog waste bags in addition to a fire hydrant shaped water spigot that’s sure to delight dogs and owners alike. Hiking trails are nearby, too. Open from 7:00am to sunset, the East Longmeadow Bark Park is one of the best in the area. Divided into two sections for small and large dogs, amenities include water stations, waste stations, and unleashing gateway. Please note that dogs must be registered with the Bark Park and wear issued tags at all times while inside. Registration is free, but owners must prove registration with their town of residence as well as up-to-date rabies vaccination. Located outside the Pioneer Valley in the southwest corner of the state, French Dog park is an enclosed, all-grass park that offers a great place for dogs to run and play. A small parking lot is available, and an adjascent baseball field offers something for humans as well. French Park is also nearby, with tennis courts, baseball diamond, and playground for children. Always clean up after your pet! Many parks have poop bags available on premises, but bring your own just in case. Make sure your dog is up to date on shots and vaccinations before visiting. If your dog has any history of aggression, leave them leashed and outside of the park. Keep your dog leashed when outside of the park. Don’t bring puppies younger than four months to the dog park. Don’t bring female dogs in heat to the dog park. Keep your dog under close supervision at all times. Again, be sure to check with individual parks before visiting for any specific rules. As great as all of these parks are, making the trip every time you want to let your dog off-leash can be a pain. 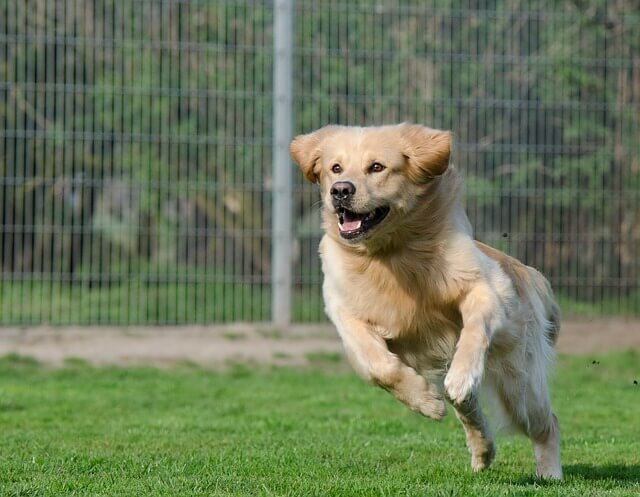 Backyards can be ideal for letting dogs run and play, but without proper enclosure, the risk of your dog escaping and becoming lost or injured is too great. Wooden or chain link fencing can be prohibitively expensive, especially for larger yards. Thankfully, there’s an alternative. Hidden, electric outdoor dog fences from DogWatch of Western Mass are a safe, humane, effective way to keep your dog from off-limits areas without the need for a costly traditional fence. How DogWatch hidden dog fences work. 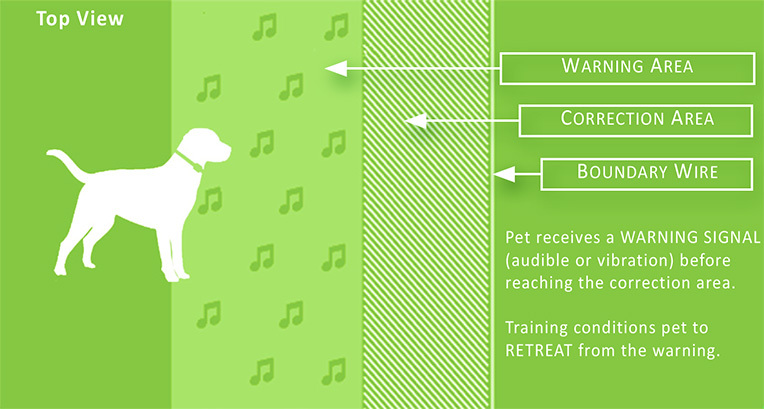 DogWatch of Western Mass provides outdoor hidden fence sales and installation in addition to perimeter training to help them learn their limits and respond to the harmless audio boundary warnings. Let your pet play off-leash in the safety and convenience of your own backyard, with no trip to the dog park necessary—of course, the dog park can still be a fun destination sometimes! Contact DogWatch of Western Mass to learn more. Dogs Enjoy Spring Weather Just as Much as We Do!